“Are You On Twitch?” Yes. Yes We Are. Twitch has become so ingrained in gaming these days that it’s hard to have a conversation with someone new and not bring up Twitch. It is a part of my daily rotation as I transition from the work day to my free time. LFGdating has a Twitch account. While we’re not streaming (yet) or planning to in the near future, we use it to watch our partnered gamers stream, and we use it to talk with other gamers. 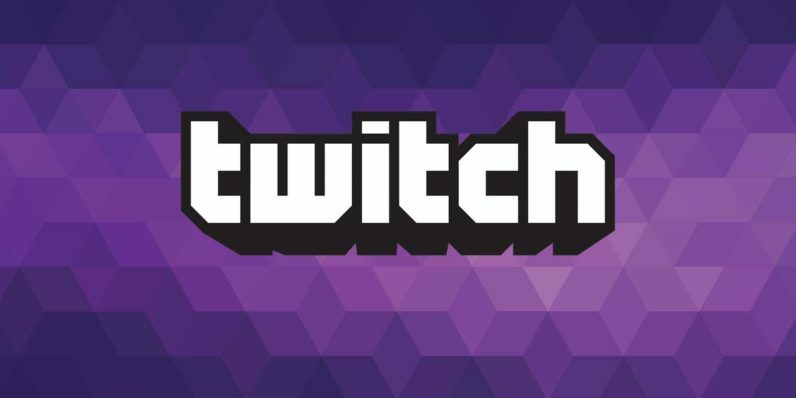 Twitch is a phenomenal service; how could we not want to watch? Interested in becoming an LFGdating sponsored streamer? Let us know! We have an inquiry field that will take about two nanoseconds to complete. Or you can hit us up by sending us a message at Twitch! Our account name is…wait for it…LFGdating! When I’m on Twitch, I’m usually watching our partnered streamers, but if it’s during the daytime, I’m usually watching speed runs of Super Mario or Super Metroid. Sometimes I like a good WoW raid. Sometimes I just window out (don’t hate me), so I can hear the game music in the background. If you’re a streamer, or if you want to recommend one, let us know! We’re always excited to meet new streamers, and we’re all for encouraging gamers to have the best stream possible.